Keep your dog out of the trash, off the furniture or even block off entire rooms. 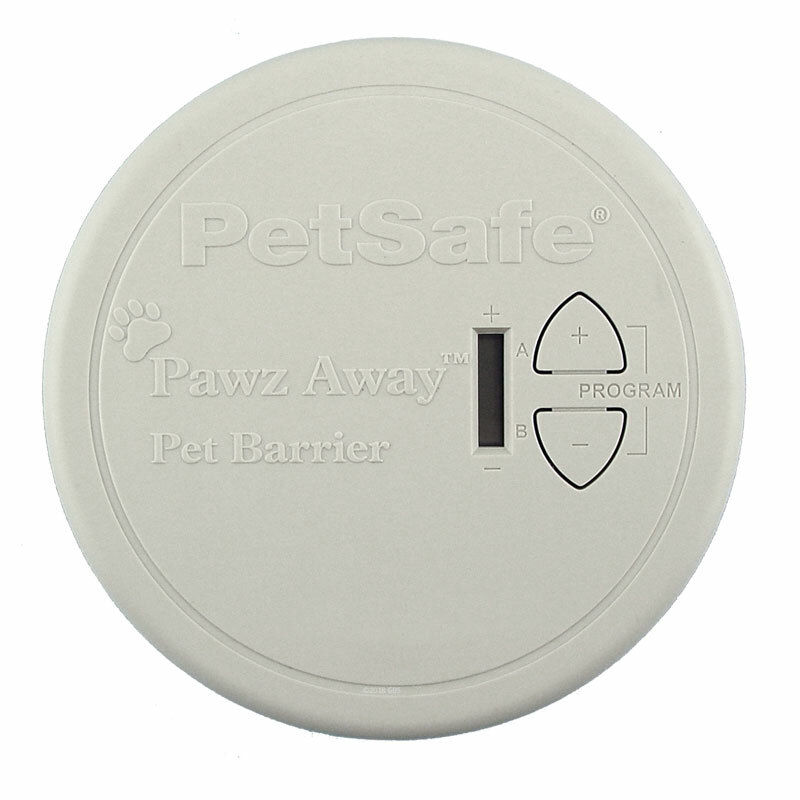 Keep your dog out of the trash, off the furniture or even block off entire rooms. 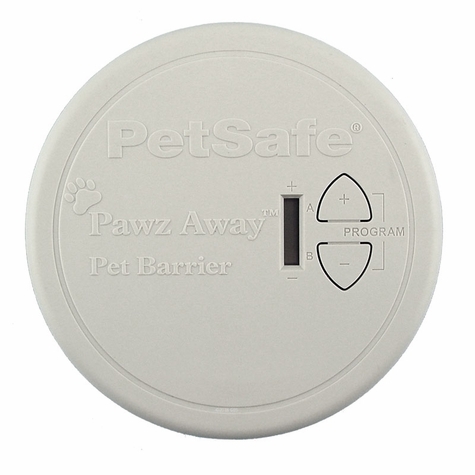 Works with Petsafe Pawz Away indoor and outdoor barriers, Petsafe UltraSmart containment systems, Innotek IUC containment systems, and the Innotek Zone pet barrier system.